Meow! : Let's Get Ready to Rummage! 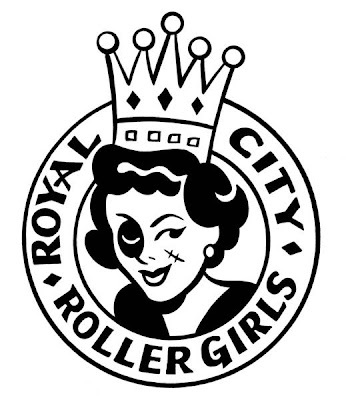 Come meet Guelph's newest sports team: The Royal City Rollergirls! We will be holding a rummage sale at 219 Silvercreek Pkwy (beside Merry Go Round consignment) from 730 am until 4 pm with proceeds to benefit "Onward Willow". Come and browse a great selection of household items, baked goods and buy a tshirt to support your local roller derby team! New! 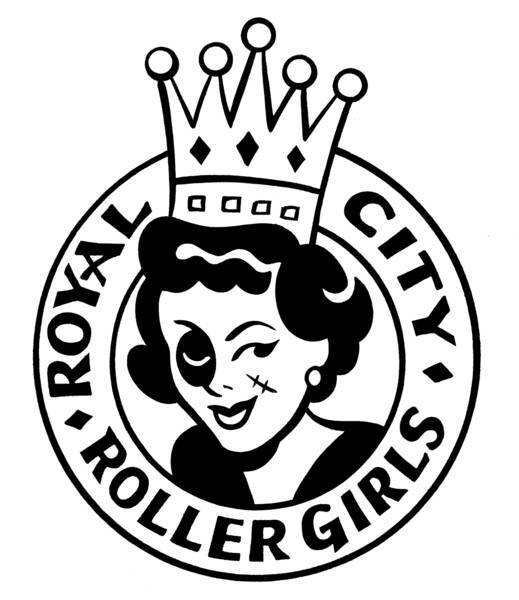 2011 Guelph Roller Derby Calendars at Meow!